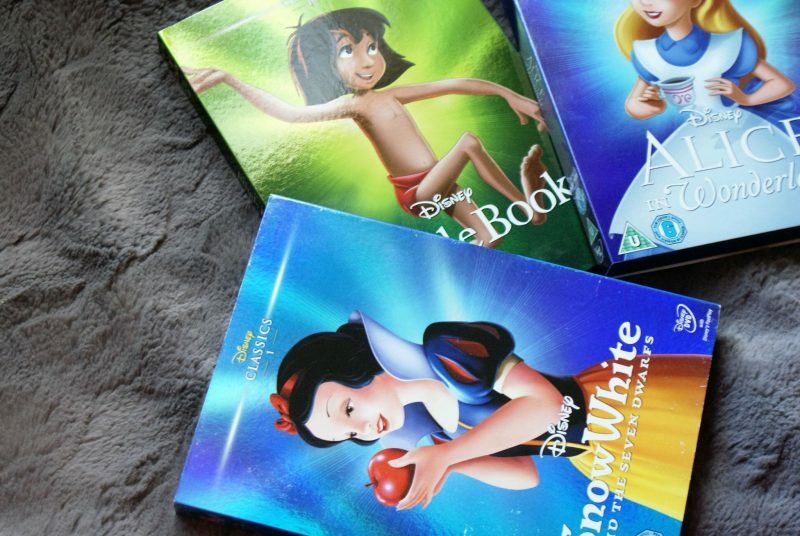 I wanted to write today about Disney films will always have a special place in my DVD collection. It sounds so funny, writing about films that I watched when I was younger but as you might be able to tell, I am a very nostalgic person! Don’t get me wrong, I’m not watching them daily!! Its just that sometimes, only a Disney film will do. 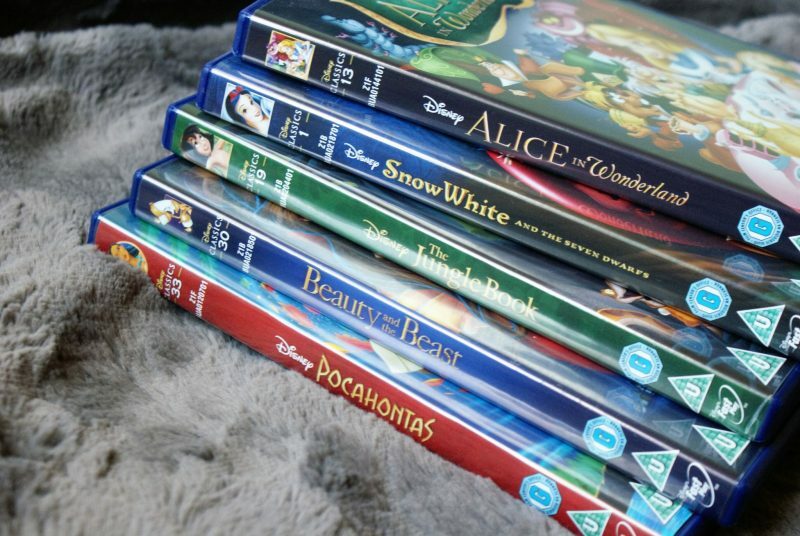 If I’ve had a really bad week and I’m feeling exhausted, or if I’m poorly and stuck on the sofa, I am known to choose Disney films to cheer me up. These films remind me of being a child again. It feels comforting, because when I first watched these films, I was younger and without any worries! I think the reason I love them is because they are just so familiar. The characters, the soundtracks and the story lines. If I watch a Disney film, my mind just switches off and I don’t have to concentrate on complex characters or tricky plot lines! But really, I can’t be the only one who still remembers all the words to all the Disney songs? I really remember singing ‘Reflection’ from Mulan to myself in the mirror ever since I was little, it seems hilarious to me now! So many of the films and series I watch now are very complex, often dark so it just feels like a mini break from the amazing effects and HD films to put on a good old-fashioned Disney film. My Top 10 Disney Films. I promise I am an adult really, I just haven’t quite grown out of Disney yet! I love the films in the same way I love Christmas – they hold lots of happy memories! Loving the list! I’d have the Jungle Book, Inside Out and possibly one or two others in but that’s just me! Jungle book is another favourite! I still haven’t seen Inside Out, it’s on my list to watch though!